In October of 2003, Pump Systems Management, Inc. an Oklahoma corporation acquired the turbine pump division of Dempster Industries establishing Rentzel Pump Manufacturing, LP. While Dempster has a history dating back to 1878, our product line has a history going back to the 1930’s and is comprised of the Tait AC, and part of the Berkeley and Valley Pump turbine lines. RPM manufactures turbine pumps from 4” to over 24” in diameter with flows over 14,000 GPM. The Tait line was privately labeled and sold by the Ingersoll-Rand (now Flowserve) for years prior to their acquisition of Layne and Bowler and Worthington. Vast numbers of our pumps were private labeled by Ingersoll during this period and sold worldwide. Our worldwide service and support group is on call 24 hours per day/ seven days per week and consist of several individuals with extensive international field service credentials. Rentzel Pump Manufacturing has continued the quality of the product line and additionally invested in special metals and configurations to develop more efficient and continue the reliability that our customer have come to expect. Rentzel Pump Manufacturing is continuing the product line in the Horizontal Pumping Systems division of RPM. 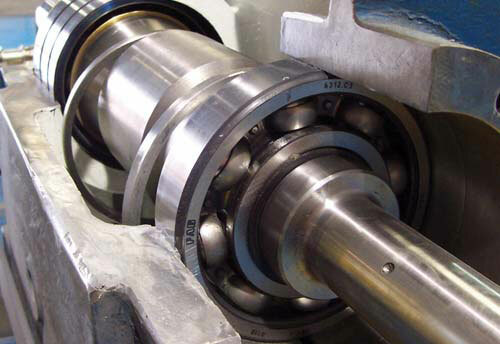 Offering customers with larger diameter, higher head and efficiency, as well as special metallurgies designed specifically for horizontal applications. While the name has changed, our product is the same and is operating reliably in thousands of applications worldwide. Thank you for your interest in Rentzel Pump Manufacturing LP. RPM pumps can be engineered with special alloys that resist corrosive and abrasive environments. RPM pumps are specifically engineered to meet the demands of industrial, irrigation, municipal, and other pumping needs. Every pump is designed to operate within the customer’s specified performance range. 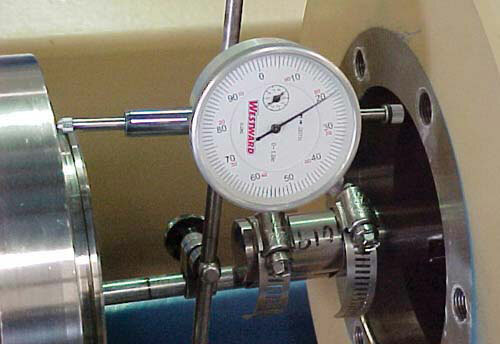 RPM manufactures every pump under stringent quality control. 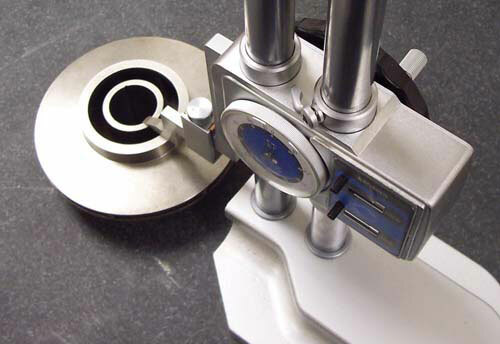 Each pump is precision machined and assembled by experienced craftsmen.